7 Good Habits for Students < School : Oremedy | Get Organized. Be Successful. Learn tips on good habits for students and get a jump start on becoming a good student. Once you have set goals for your courses, it is a good habit for you to monitor them. Write your goals down or put them on your computer or phone and check how close you are to meeting them periodically. Another important good habit for students is to get help in the academic areas that are a challenge. Most teachers are more than willing to stay behind a few minutes to answer questions so donâ€™t hesitate to ask. 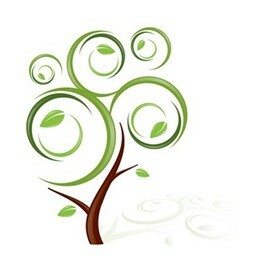 You may also go to your teacherâ€™s aides or your schools academic help center for additional help. A student planner is one of the secret weapons of successful students. A good habit that you can practice is tracking your assignments. 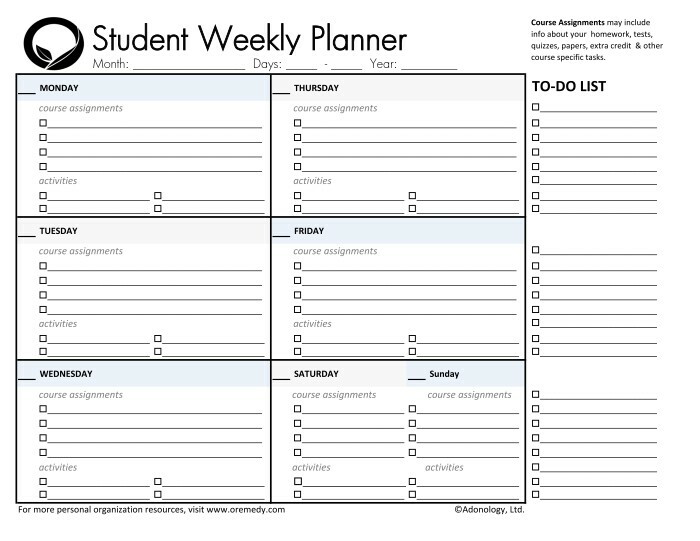 Write your assignments in a student planner or use an online student planner to track assignment due dates. Well-rounded students effectively manage not only their coursework but also their extracurricular activities. 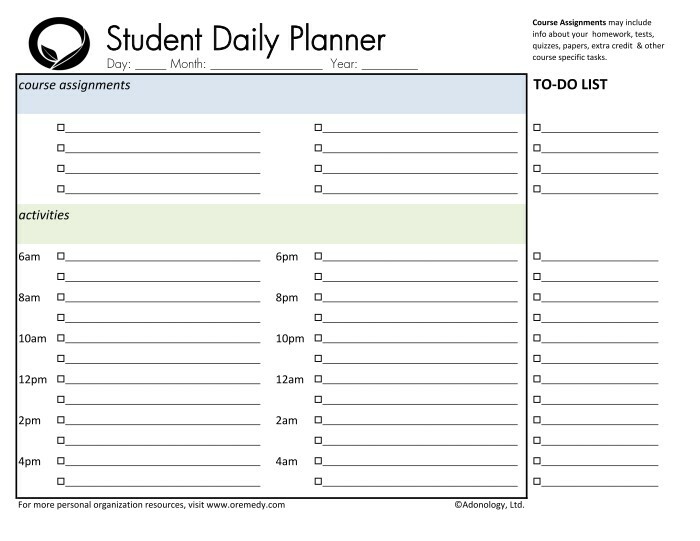 Use a student planner to highlight whether or not these activities pose conflicts which can affect your coursework and make adjustments when necessary. Students who practice good habits know that extra credit is a gold mine. It is always a good idea to do extra credit assignments even if you donâ€™t feel you need to. There are often times when a few extra points can mean the difference between an A and a B. One of the most crucial good habits for students is to study and study often. However, it is equally as important to study when you are most alert and receptive to learning. Try studying in the morning, afternoon and evening and see what times are best for you. A common mistake that a lot of students make is not going to class. The notes you take, materials you collect and pointers you receive when you attend class can really help you to fine tune your study session list. As simple as it may sound, class attendance is a core good habit for students and can make a world of difference in your overall grade.